Boneyard Haunted House now offers a number of Free text messaging (SMS) and email services to help you Experience the FEAR! Use your Text Code and SAVE! Receive a $3 discount code sent directly to your cell phone by texting “FEAR” to “313131” . By registering early you will eligible for additional promotions as well. So sign up now for this free text-messaging promotion and use your text code this Halloween season at the Boneyard Haunted House. 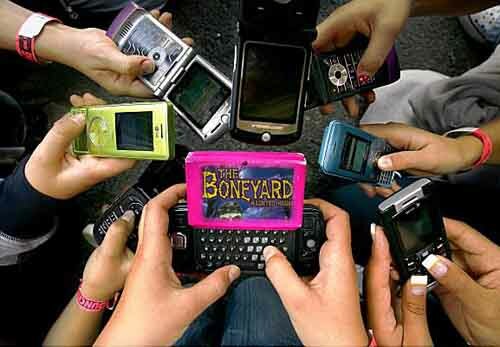 Please Note: At the Boneyard Haunted House, It is our policy to never release your email, phone number, or any other information. Your email address or cell phone # will only be used to send out notifications of upcoming events, special promotions & related news!